Coaching, Training and Leadership Programs that produce results. Every time. Ranging from two hour training modules to six month long programs we have a robust catalog of offerings that will meet your needs. 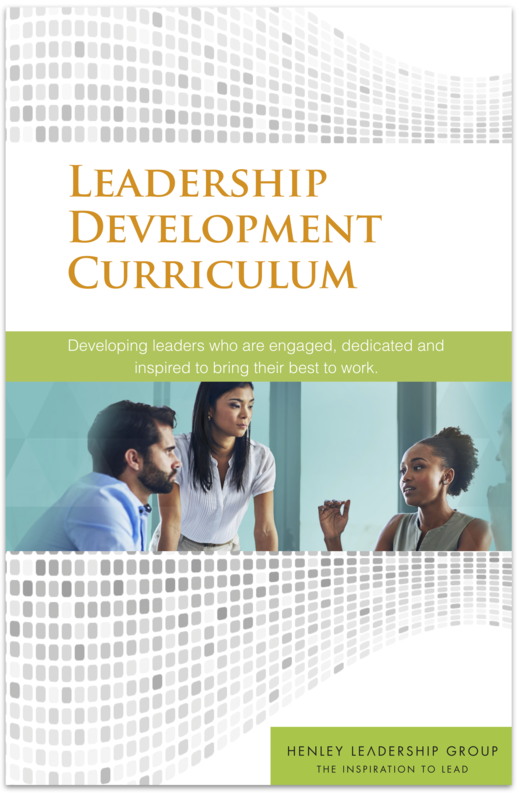 For the last 20 years, we have discovered the most effective models, tools and training components that bring out the best in leaders and teams. In this catalog you will find training programs and modules that we know deliver results. We hope you find a solution that meets your needs! Contact us at info@henleyeadership.com to learn more about bringing this work to your organization.